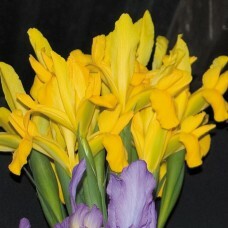 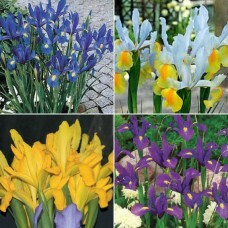 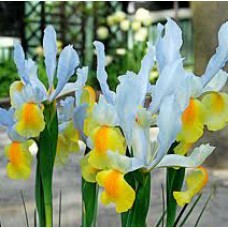 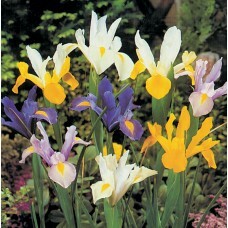 Dutch Iris with yellow falls and white to pale blue standards. 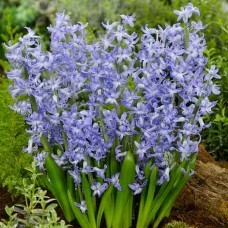 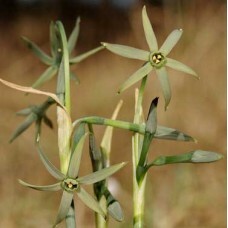 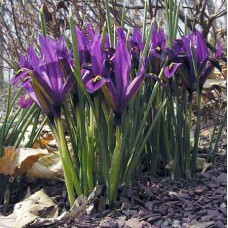 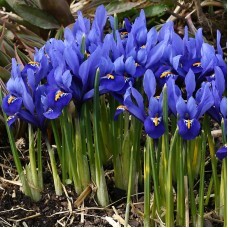 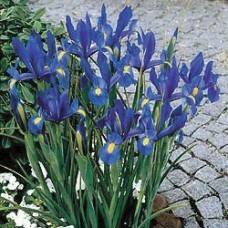 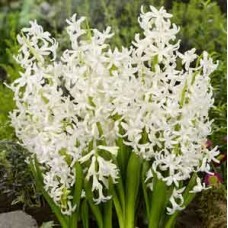 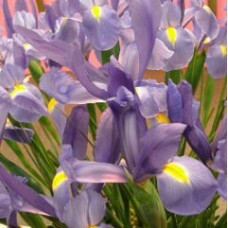 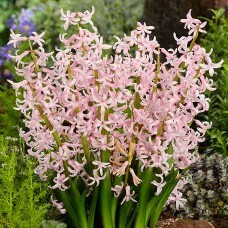 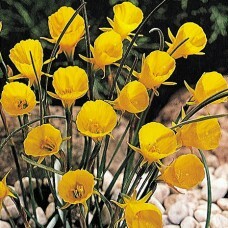 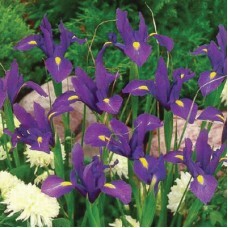 ..
A dwarf species of bulbous Iris with deep velvety purple flowers to about 10cm followed later by t.. 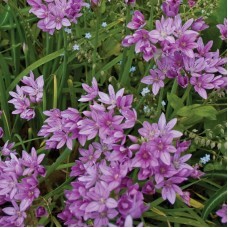 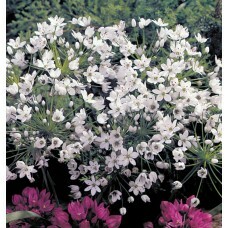 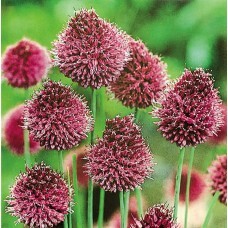 Tight heads of purple drumstick flowers to about 75cm tall. 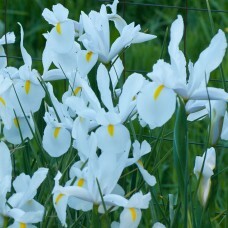 Not for Tasmania or Western Austra..